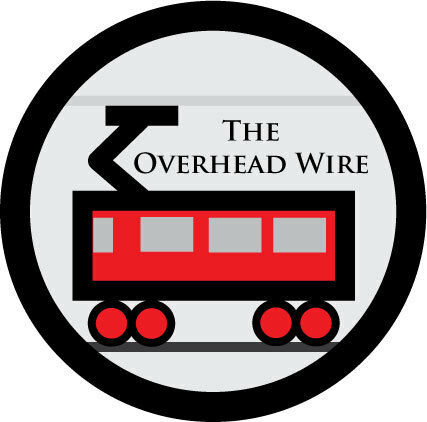 The Overhead Wire: Square the Wagons! Engineering is starting on the circle line in Chicago. It looks like it might be a real one, unlike Boston's half hearted attempt. It seems these rings are all the rage, but as usual Europe is beating us to it. I agree, Boston's attempt is a complete joke. Not only does it take five years to plan (nothing takes that long), it is BRT, in six different segments. They should just go ahead and implement phase III first, which is supposed to be a full hard-line subway, but apparently they are dragging their feet on that now as well.